Glamazon is looking for you! Makeup School Sydney is partnering up with Glamazon, a revolutionary app that is fast becoming Australia’s largest marketplace for mobile beauty services, connecting thousands of customers with beauty professionals around the country. Glamazon are now opening their doors and arms to recent Makeup School Sydney hair and makeup course graduates. Once you graduate, you could be paid to deliver mobile hair, makeup, and spray tan services to customers in the comfort of their own home, office or hotel room, anytime and anywhere. 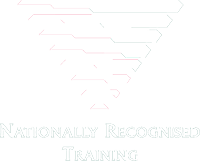 This means you can start to earn money as a professional makeup artist as soon as you finish training! We have partnered with Glamazon to give our Certificate III graduates this incredible opportunity to work as a beauty stylist. 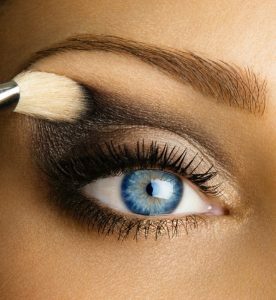 Enrol in the Makeup School Sydney Certificate III in Makeup course today and start your exciting new career in makeup! Interested? We are now accepting for the next Certificate III in Makeup course. starting June 25, 2018.